Wawa and The Wawa Foundation are proud to participate as a national corporate JDRF One Walk team. Show your Goose Pride, passion for helping others and raise awareness for JDRF and type 1 diabetes (T1D) by joining our JDRF One Walk team today. 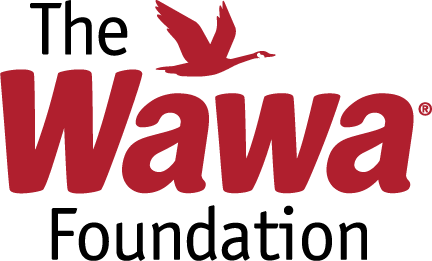 The Wawa Foundation will make a donation on behalf of our teams by donating $5,000 to each of the following Signature JDRF One Walk Sites: Richmond, VA; Virginia Beach, VA; Philadelphia, PA; Wilmington, DE and Blackwood, NJ. There are no individual walker registration fees or fundraising requirements. However, if you choose to fundraise, The Wawa Foundation appreciates your efforts and will match up to $100 of funds raised per associate. Show your support for our communities by walking with Team Wawa and help create a world without T1D.